Former Chair of the Commission on Human Rights and Administrative Justice (CHRAJ), Justice Francis Emile Short suspects that the Senior Minister’s statement that it was not right for President Akufo-Addo to compliment the CEO of the JOSPONG Group if wrongdoing is established against the businessman, may have been designed to minimise the negative response the President’s comments received. 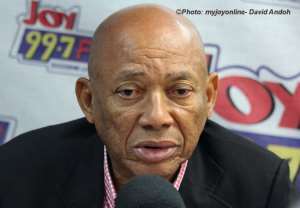 According to Justice Short, the Senior Minister, Yaw Osafo Maafo was trying to "undo the damage" done by the president in making complimentary remarks about Chief Executive of JOSPONG Group, Joseph Siaw Agyapong, whose businesses are under an investigation for alleged inflation of contracts. President Akufo-Addo on a tour of one of the subsidiaries of JOSPONG Group , the Accra Compost and Recycling Plant at Adjen Kotoku on November 10, lauded the Group Chairman, Joseph Siaw Agyepong, urging him to deal with the controversies surrounding his business models. “What we are witnessing here is the modern way of providing service, the collaboration between the State and private sector to deliver public goods. And, in this case, the most important in any city is sanitation,” the President said. 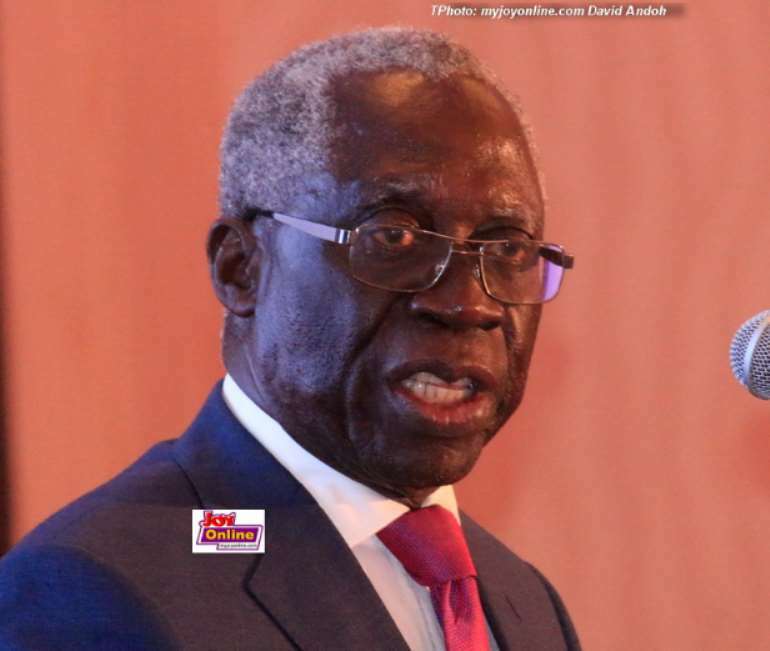 But Mr. Yaw Osafo Maafo speaking Monday at the launch of the National Anti-corruption and Transparency week observed the president’s endorsement of the JOSPONG Group of Companies cannot be right if the alleged corrupt deeds of Joseph Siaw Agyapong’s company are found to be true. He said it will be inappropriate for the president to be seen to be endorsing a wrongdoer. “It’s certainly not right. It will give the wrong signals if you are seen to be pampering or endorsing a known wrongdoer. That one is not right,” he said. “I can’t understand why he should make such an error. That in my mind was an error of judgment,” the former CHRAJ Boss told Daniel Dadzie, the sit-in host of the Super Morning Show. 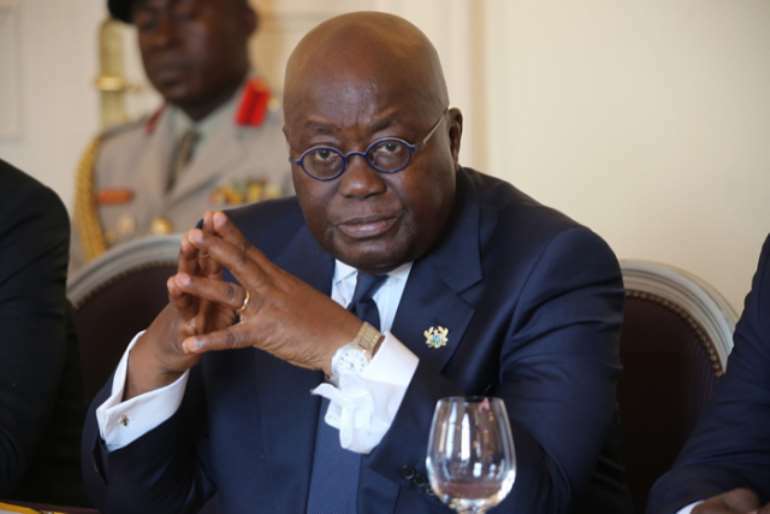 He remained convinced that Mr. Osafo Maafo’s intervention is an attempt to repair the damage the president’s remarks have caused. “I think that’s an error and I’m not surprised that it hasn’t gone down well with anti-corruption campaigners and the minority members in parliament,” he said. Justice Short maintained the damage would be completely erased if President Akufo-Addo himself comes out to clarify the comments. “The president himself ought to come back and correct the error” because “the Senior Minister may not have completely erased the damage…He has done so to some extent but the President must come out and do some kind of damage control,” Justice Short further advised.